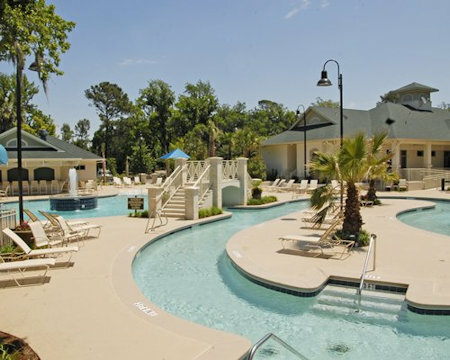 Coral Sands Resort in Hilton Head Island, South Carolina! 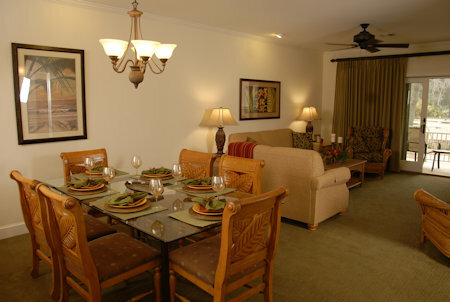 - Buy a 7 Night Stay in a 2 or 3 Bedroom Condo! 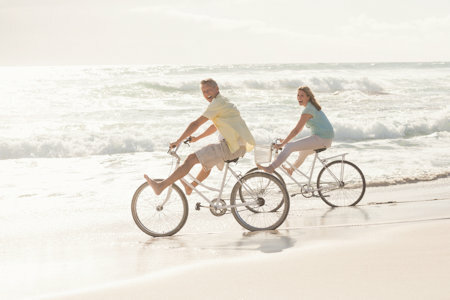 Enjoy 7 Nights at the Coral Sands Resort in Hilton Head Island, South Carolina! All within about three blocks or less from your doorstep are the island's best beach, great restaurants, shopping, bicycle paths, grocery stores, and miniature golf. Topping it all off, you will have the convenience and enjoyment of playing tennis or relaxing by the heated swimming pool and whirlpool. There is also a seasonable poolside bar and new Super Pool with Lazy River for your enjoyment. For the more serious golfer, there are literally dozens of exceptional golf courses to choose from. Come and enjoy! 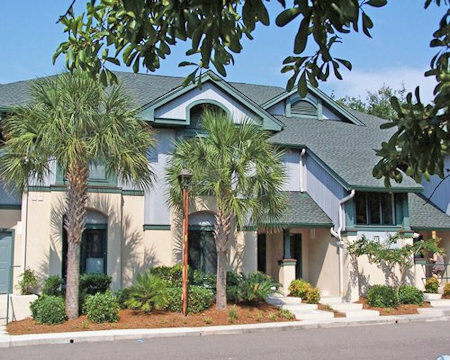 Conveniently located on Hilton Head Island, Coral Sands Resort offers just about anything one could possibly do on vacation. In the 3 bedrooms that have 3 1/2 baths, the bedrooms are upstairs in the unit. They will have 19 steps going up to the unit and a flight of stairs in the unit to the bedrooms. Units include whirlpool spa, DVD Player, and stereos. All bedrooms and living room have TV's. All units have a washer & dryer and wireless internet. 2 Bedroom Condo sleeps up to 6 people, has a full kitchen and 3 baths. Or Upgrade to a 3 Bedroom Condo for an additional $75 for the Week! 3 Bedroom Condo sleeps up to 8 or 10 people, has a full kitchen and 3 or 4 baths. Guest checking in must be at least 21 years of age. Resort will require a credit card imprint of $200 for a security deposit. All units are assigned at check-in by the resort. Unit and bed configuration may vary.